100% Guarantee your e-mail address and information will not be distributed to anyone else but for use by 530Techno to send you cool stuff. 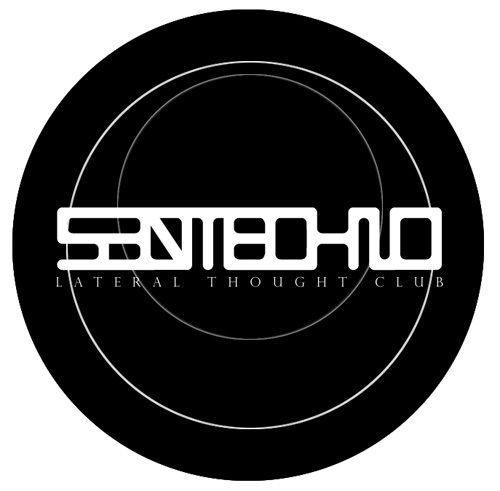 This entry was posted in Our Releases and tagged Lateral Thought Club, List, Newsletter. Bookmark the permalink.